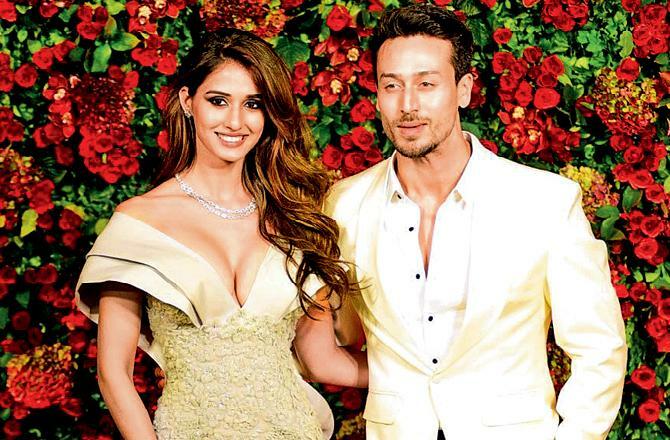 Recently, Jackie Shroff opened up on Tiger and Disha's friendship. Talking about their equation, Jackie told a leading daily that the two have a lot in common. He [Tiger] found his first friend who is a girl at 25, till then he never looked around. They share the same passions, dance and workout together. She comes from a family of army officers, so she understands the value of discipline, Jackie said. On Koffee With Karan, Tiger was asked about dating Disha Patani. But the 29-year-old actor once again dodged the questions. "I'm great friends with her. I love her company and we are keeping it at that, really. We both have very similar interests. And I don't have very many friends in the industry. She is one of the very few friends I have that I'm comfortable with."